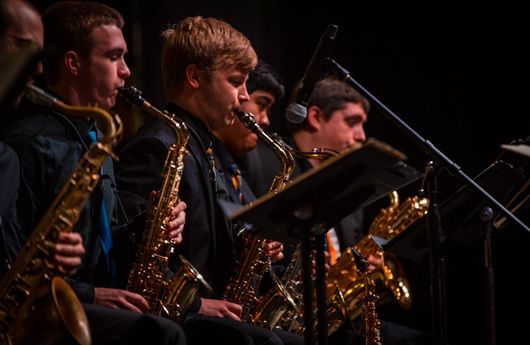 Northwest Missouri State University is proud to invite middle school and high school jazz ensembles and combos to the annual Northwest Jazz Festival on Friday, February 22, 2019. We are pleased to announce that the Chris Burnett Quintet will present a 1:00 p.m. master class and a performance at the 5:00 p.m. Awards Concert. More information about Chris and his teaching/recording projects may be found at http://burnettpublishing.com. 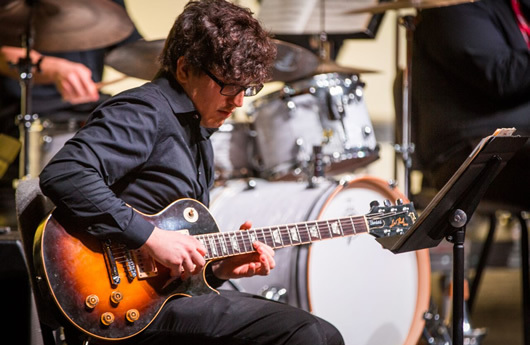 Cost is $250 for jazz ensembles and $200 for jazz combos (up to nine performers). 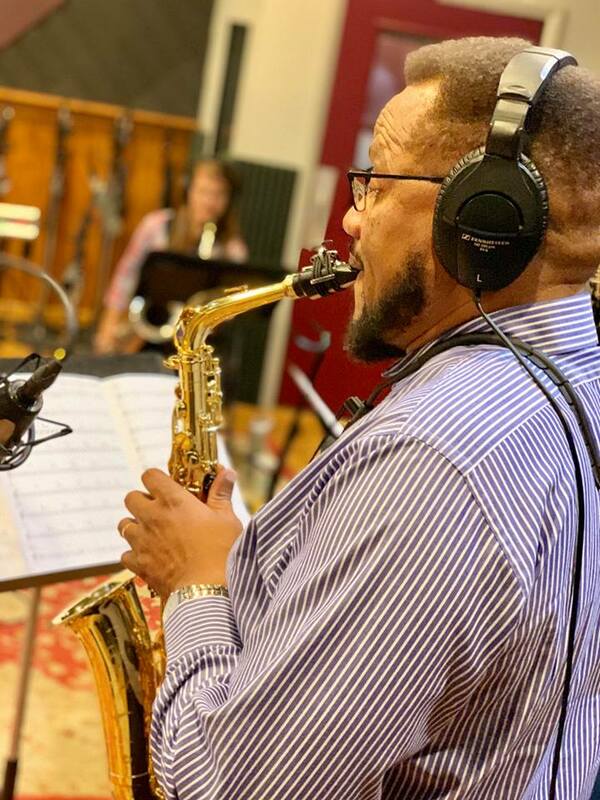 Registration for the 2019 Jazz Festival reached capacity. Thank you for your interest in the 2019 Northwest Jazz Festival. Due to overwhelming early response, registration for the event is now closed. 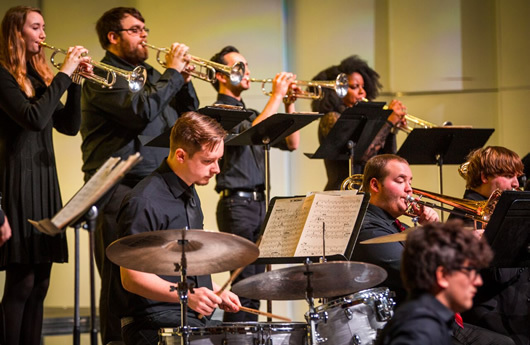 Please email Dr. Richardson (billr@nwmissouri.edu) to request information for the 2020 Northwest Jazz Festival.